Today Years Old Beer Release!! Come test your music knowledge and play Music Bingo!! It’s just like regular bingo but with songs instead of balls. Starts at 7:00 pm every Thursday night! Trivia is loud, fun, very entertaining and a night not to be missed! 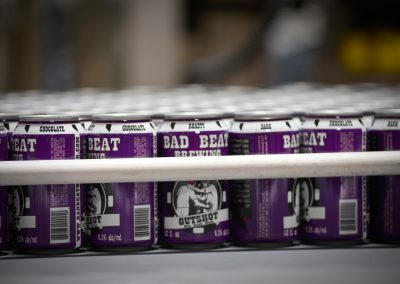 Bad Beat Brewing opened in July 2014 by Nathan Hall born out of his love of poker and craft beer. Never one to shy away from a gamble, Nathan sold his house and spent every dollar in his bank account to fund his dream. 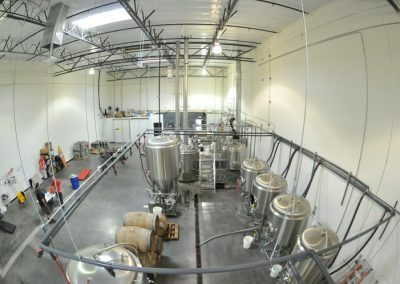 A Bad Beat in the poker world means you’re the underdog and starting a craft brewery in Las Vegas is definitely against the odds. At our taproom you will find 4 outrageously tasty year round offerings and 8 rotating specialties. 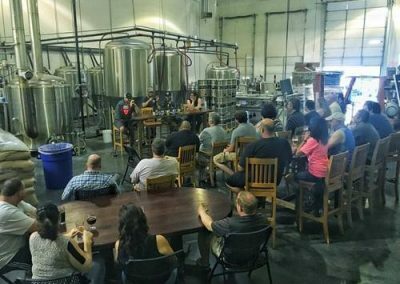 Every month we have new beer releases in the taproom so check the events page for what’s next!